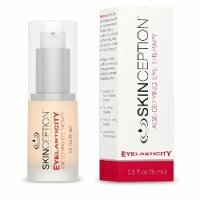 Eye Creams: A Great Help or All Hype? Eyes are often considered the most beautiful features of many women. At the same time, however, the skin around the eyes is significantly more prone to showing the signs of aging and other stressors than any other area of facial skin. Dermatologists explain that the reason that eye-area skin is so much more likely to show wrinkles (and other fine lines) before other areas of facial skin is simply that eye skin is significantly thinner than all other facial skin. This thinness is responsible for a decrease in collagen and elasticity, and this decrease contributes to the formation of wrinkles. Additionally, the thin skin around the eyes is less likely to properly retain moisture, a fact that further increases its potential for wrinkles. 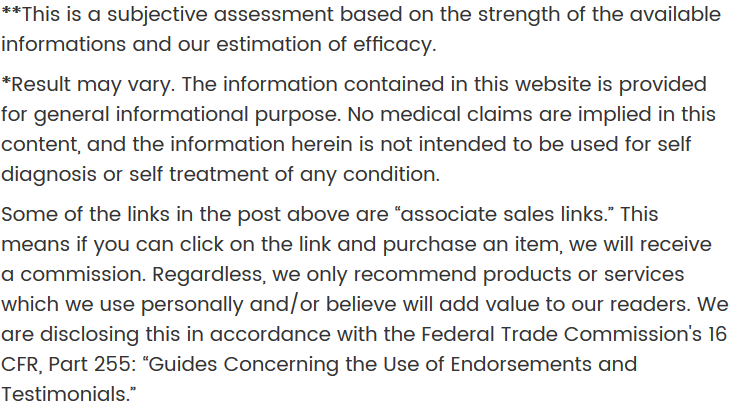 Eye creams are similar to any other topical lotion. 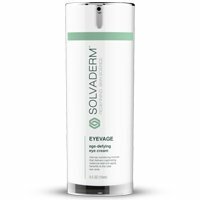 Such creams are formulated to ensure rapid absorption of the necessary moisturizers and nutrients that can best minimize the commonly problematic concerns of eye-area skin. The benefits of eye creams include improved collagen and elasticity maintenance, reduced inflammation and puffiness, and increased moisture levels. Together, these benefits combat the formation of wrinkles and other fine lines while also reducing the appearance of under-eye puffiness and dark circles. While not all of the benefits of eye creams are instantly noticeable (for example, the reduction in wrinkles may take as long as several weeks), increased moisture levels are typically noticeable soon after initial applications. However, it should be noted that not all eye creams are created equally. 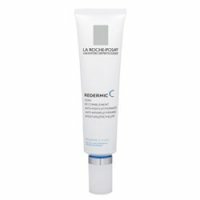 Clinical studies have revealed that certain ingredients show greater promise than others when combating wrinkles and other eye-area issues. For example, Vitamin A derivatives and particular peptides (such as acetyl hexapeptide, palmitoyl oligopeptide, and palmitoyl tetrapeptide-7) have been proven to reduce wrinkle depth while simultaneously stimulating increased production of collagen. At the same time, hyaluronic acid has been highly praised for its ability to drastically improve moisture levels in the skin; this compound also works to “plump” skin, in order to better smooth out already present wrinkles. Finally, Vitamin K is crucial for reducing the appearance of dark circles under eyes. Ideally, an eye cream should contain at least one active ingredient that combats each of the common eye skin problems. 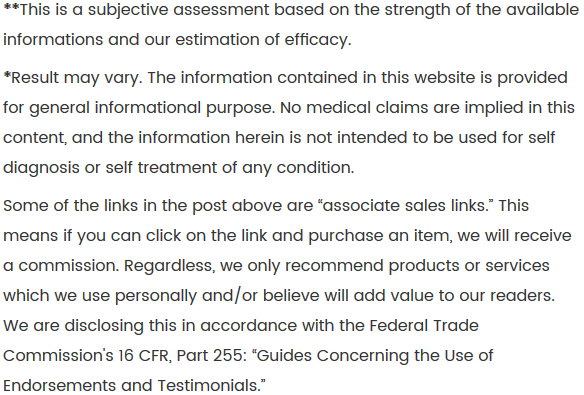 Additionally, descriptions of eye creams should include information that informs individuals of an approximate timeline for when results should be noticeable. Eye wrinkles are a commonly faced problem, but investing in the right eye cream shouldn’t be a problem at all. Find an eye cream that fits your budget, skin type, and particular eye-area needs, and the appearance of the skin around your eyes should drastically improve within several weeks.